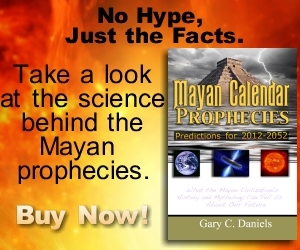 TheRealMayanProphecies.com » News » Did the 1859 Super Solar Storm also cause earthquakes, hurricanes & plagues? As you steam by Perth on September 1, 1859 all the passengers are delighted by an incredible phenomena. It is the ‘Aurora Australis’, but one so bright it lights up the night as if it were day. The captain, Thomas Taylor, notes he has never seen an Aurora this close to the equator before. One more phenomena occurred that is painfully coincidental and baffles modern science. The world wide flu epidemic of 1859 was one of the worst ever, causing half a million deaths (Duffy. J.- Louisiana University press). 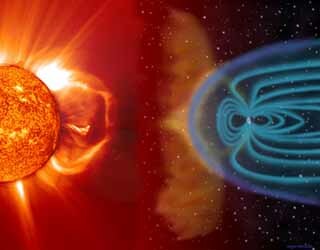 Could solar flares and the CME’s synchrotron radiation stimulate viral growth?